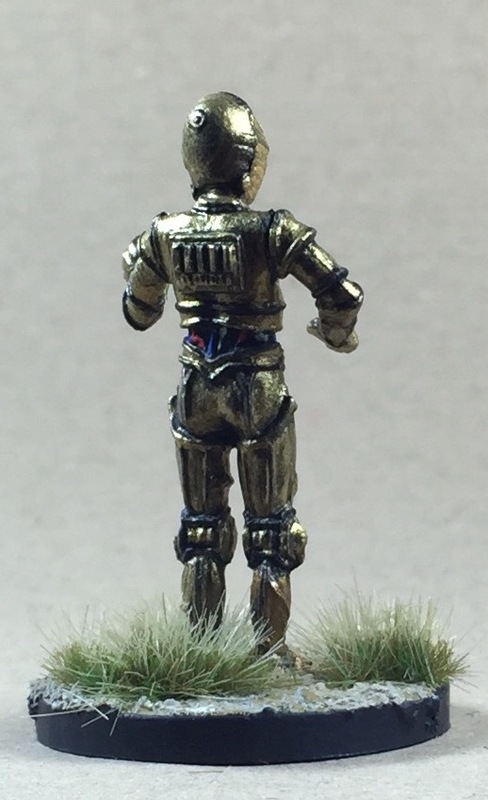 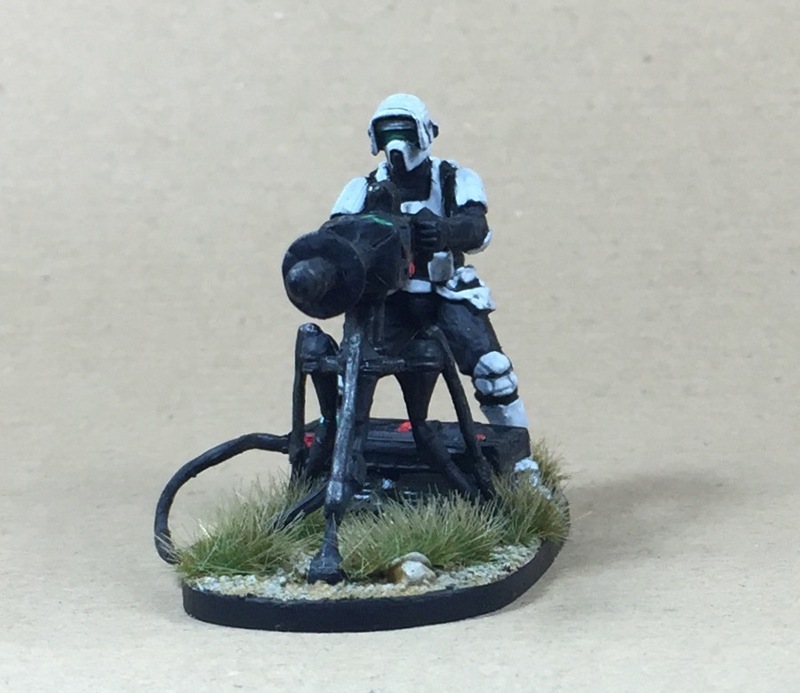 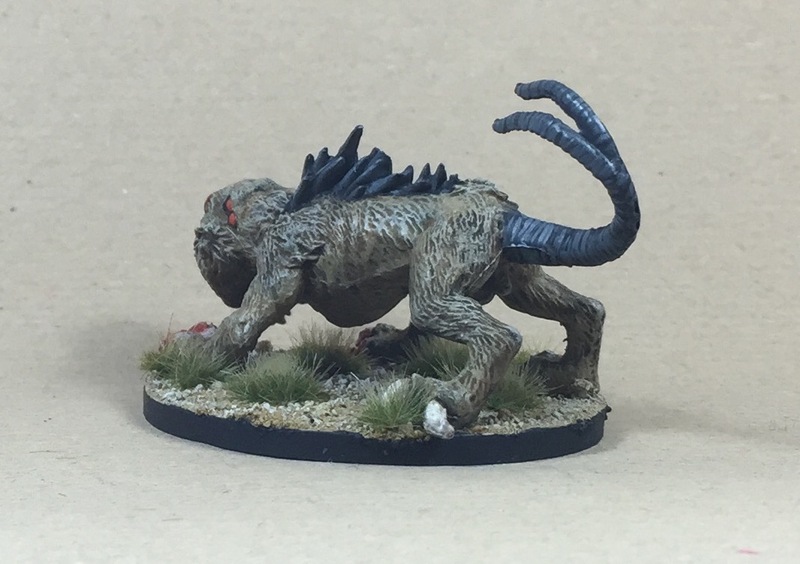 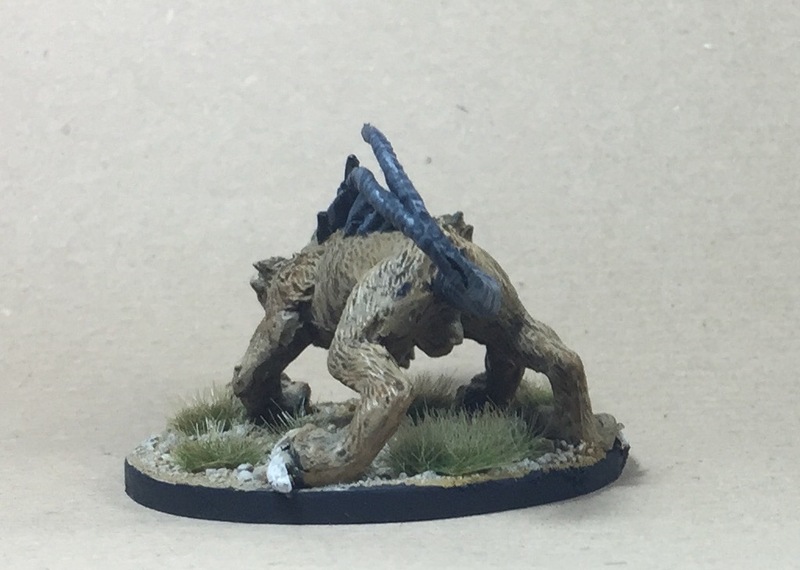 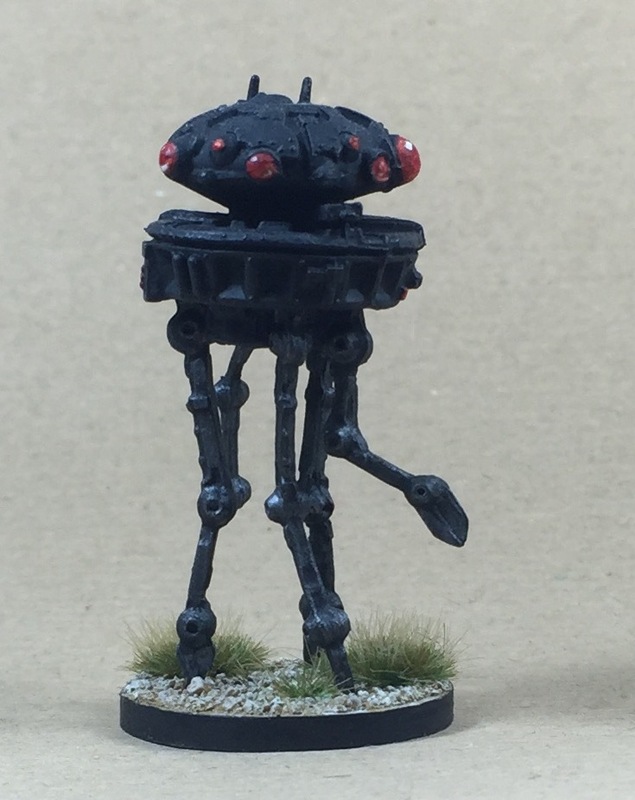 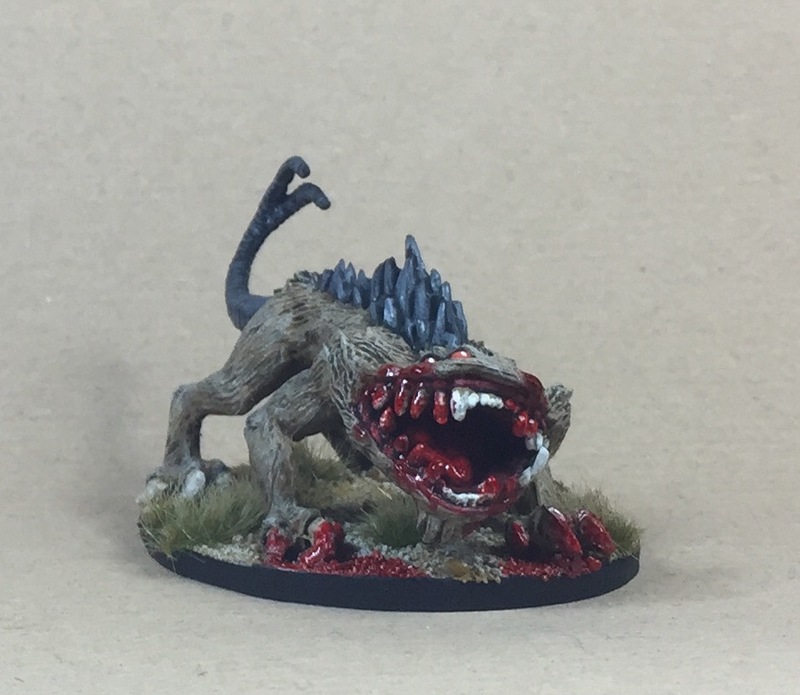 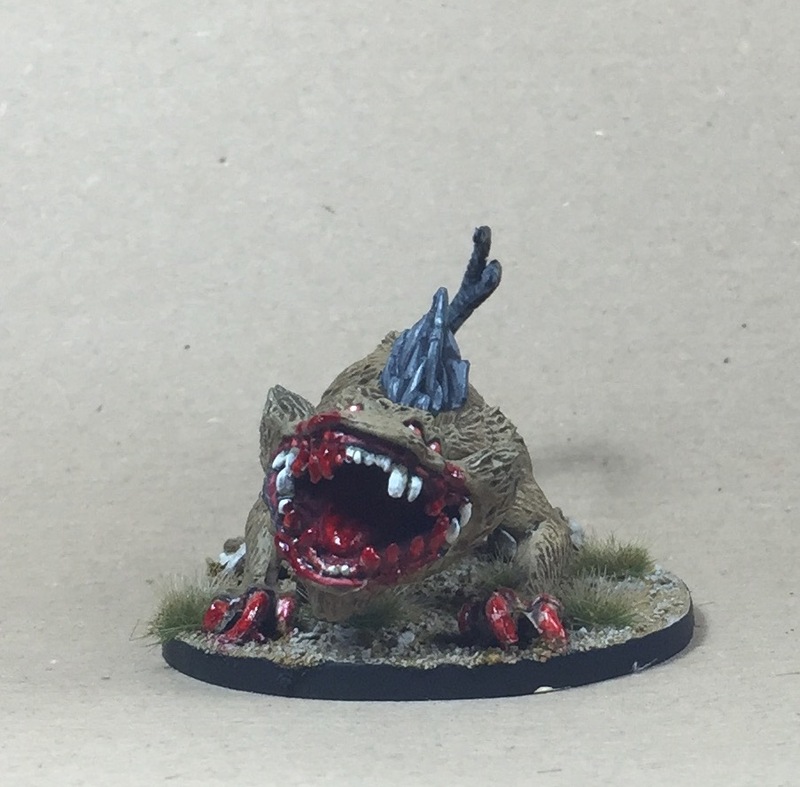 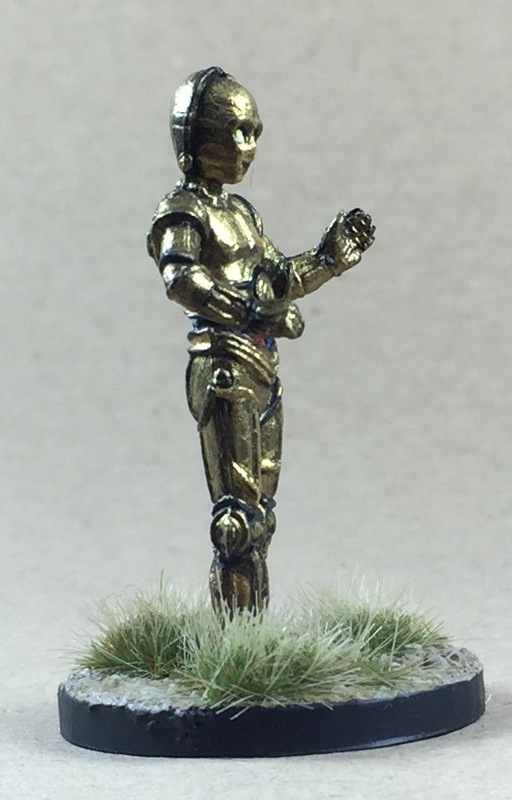 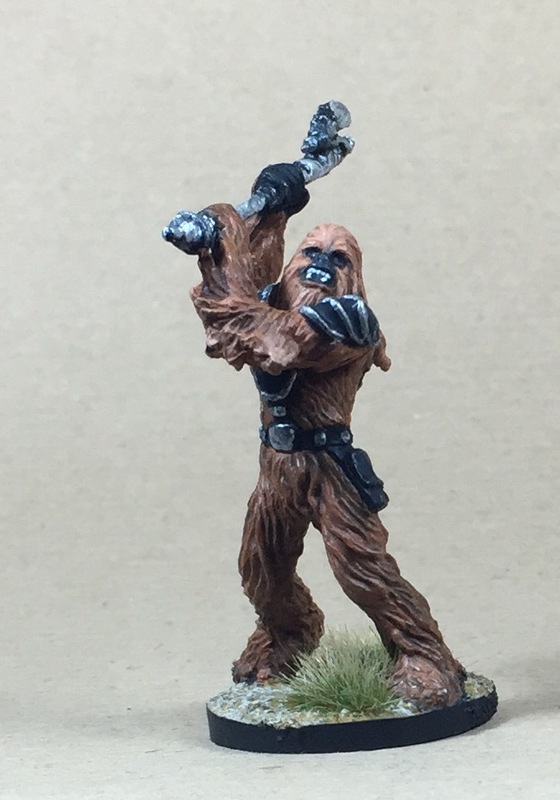 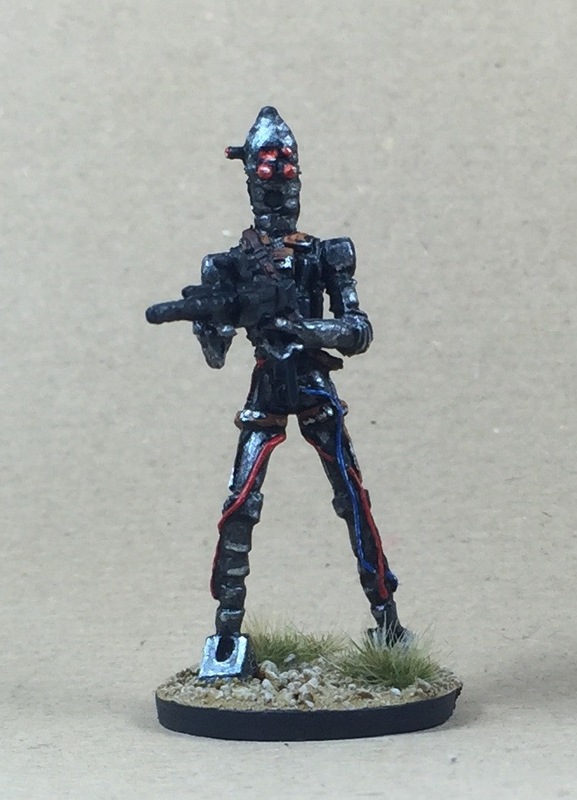 My son also paints miniatures for quite a few years now. 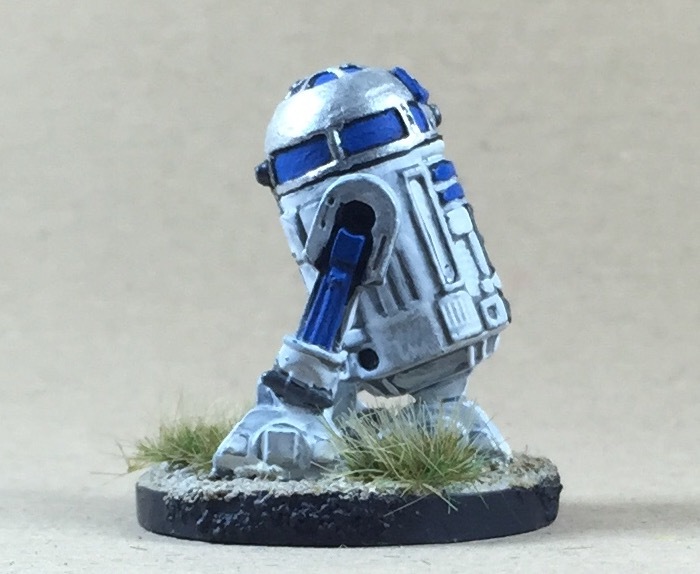 I think he is quite good at it. 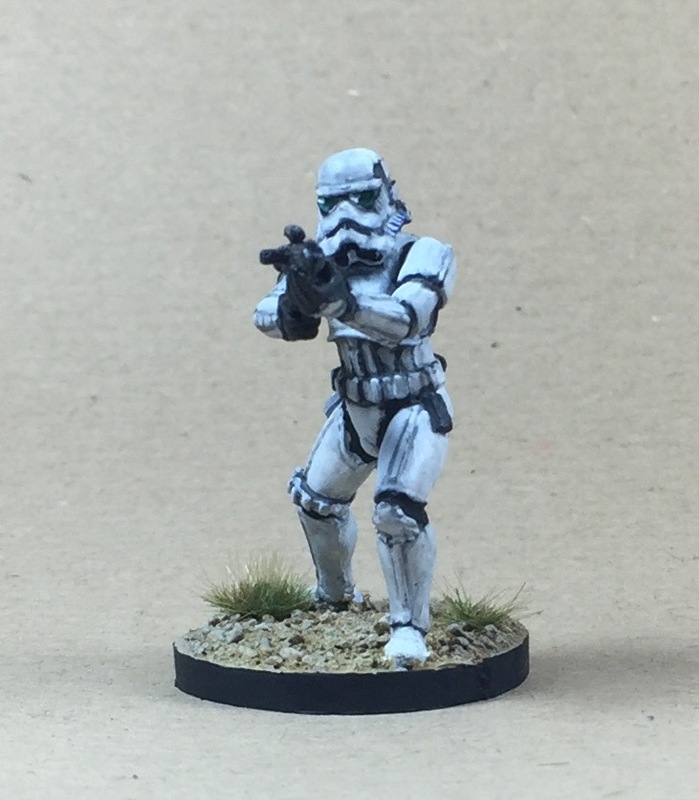 He is also a huge Star wars fan and plays a lot of Imperial Assault lately. 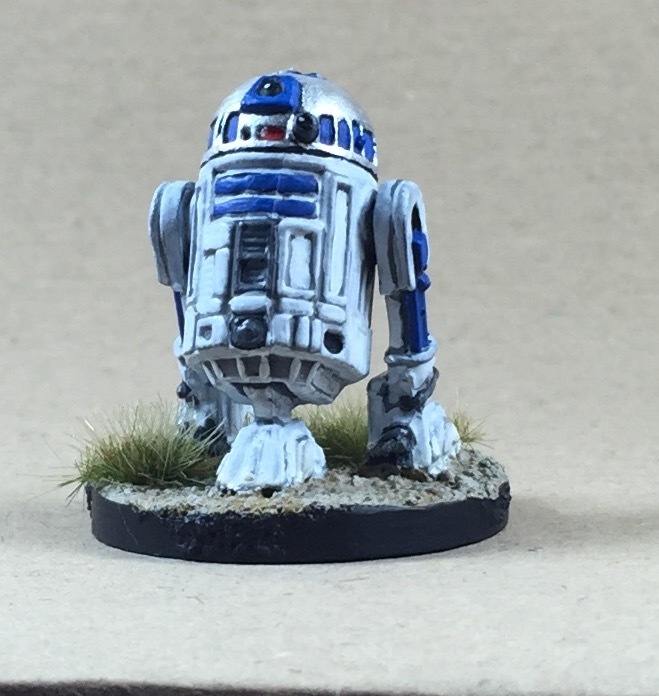 Here are two iconic characters from Star Wars. 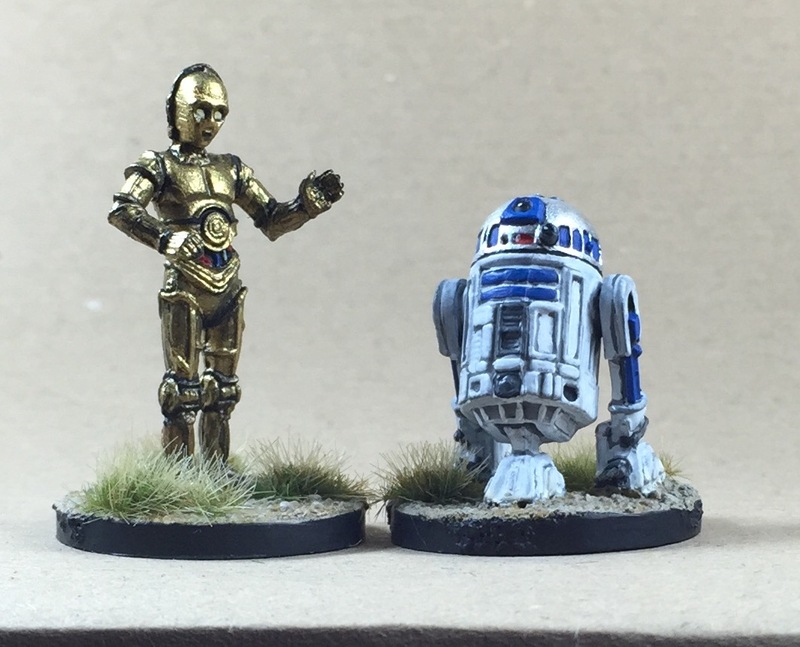 R2D2 and C3PO. 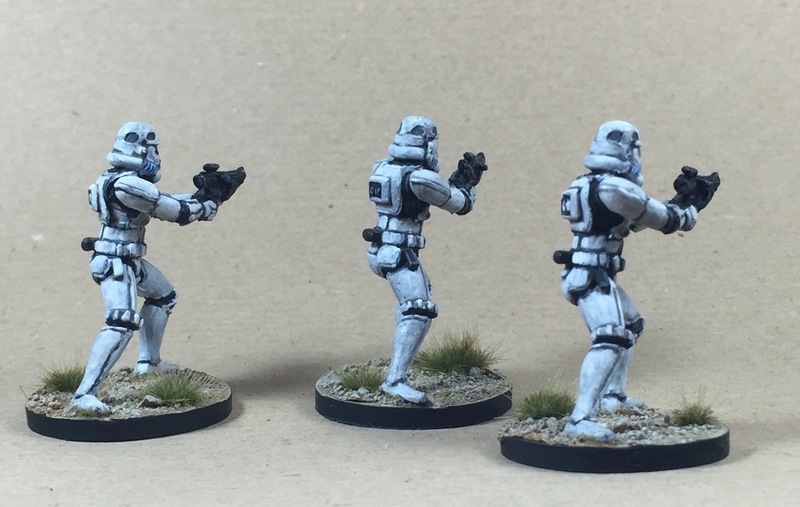 These figures are really nice and paint up quite nicely. 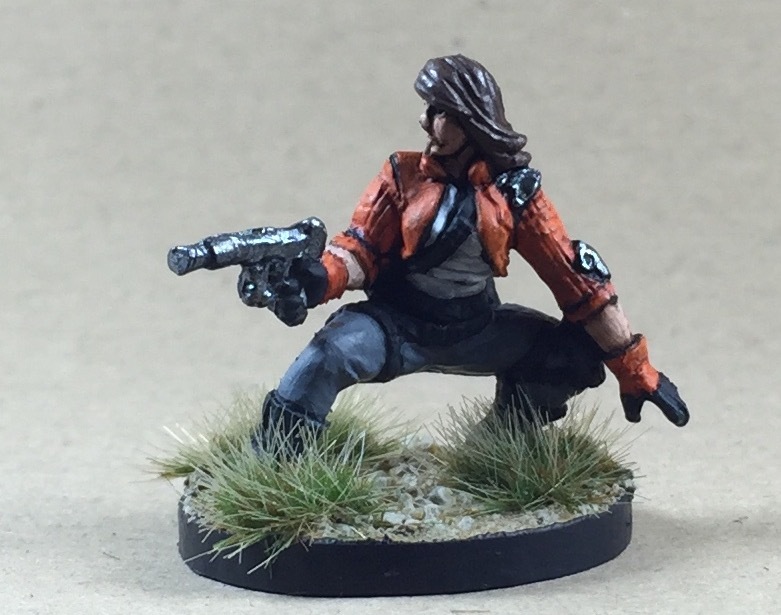 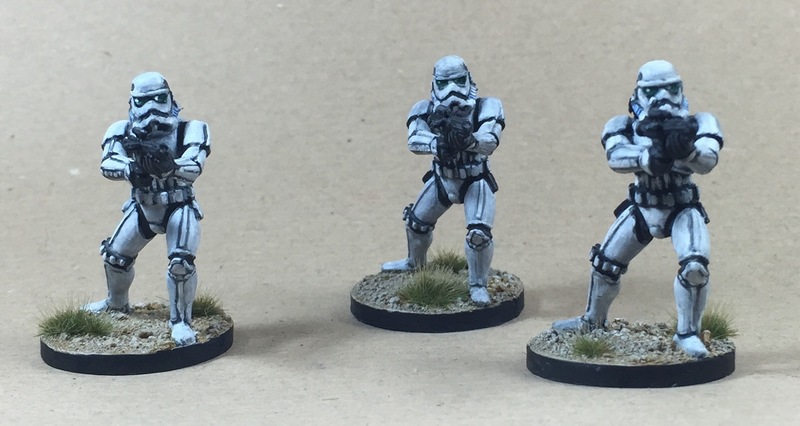 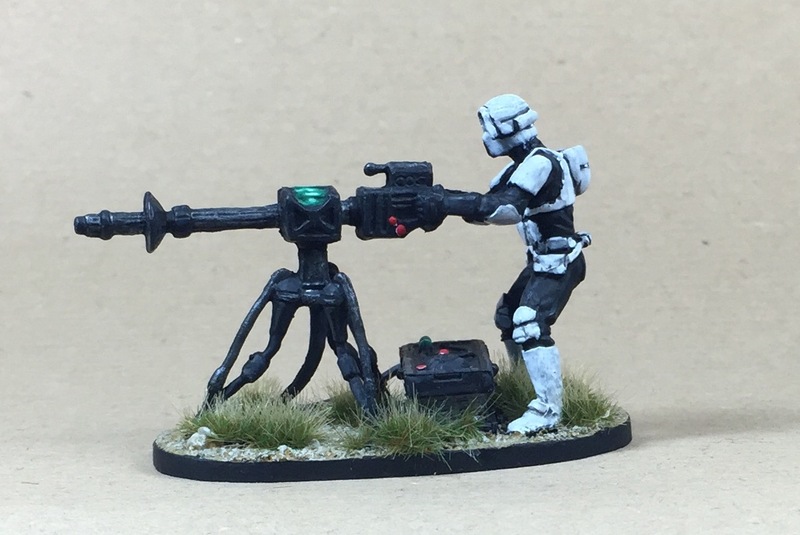 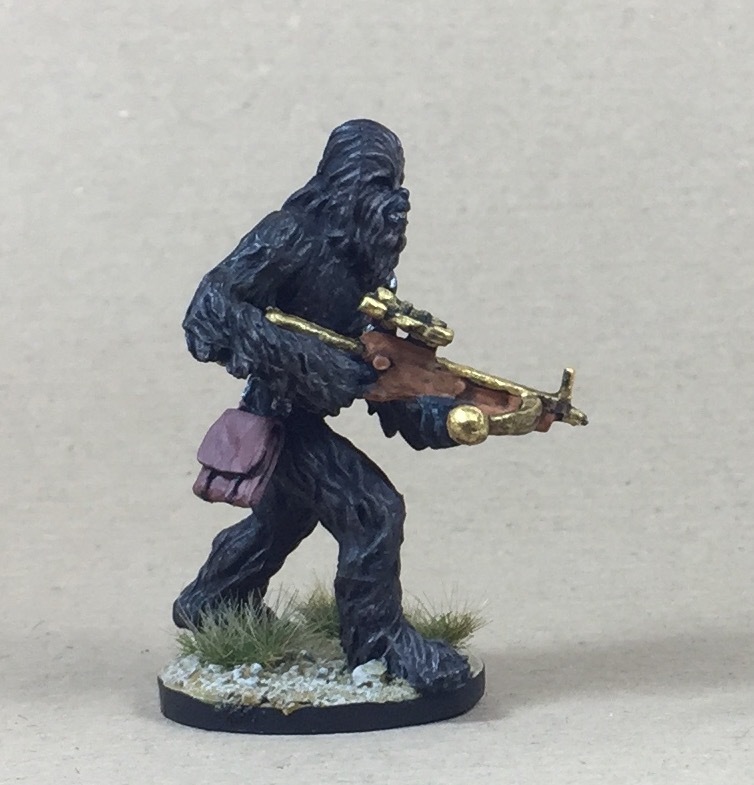 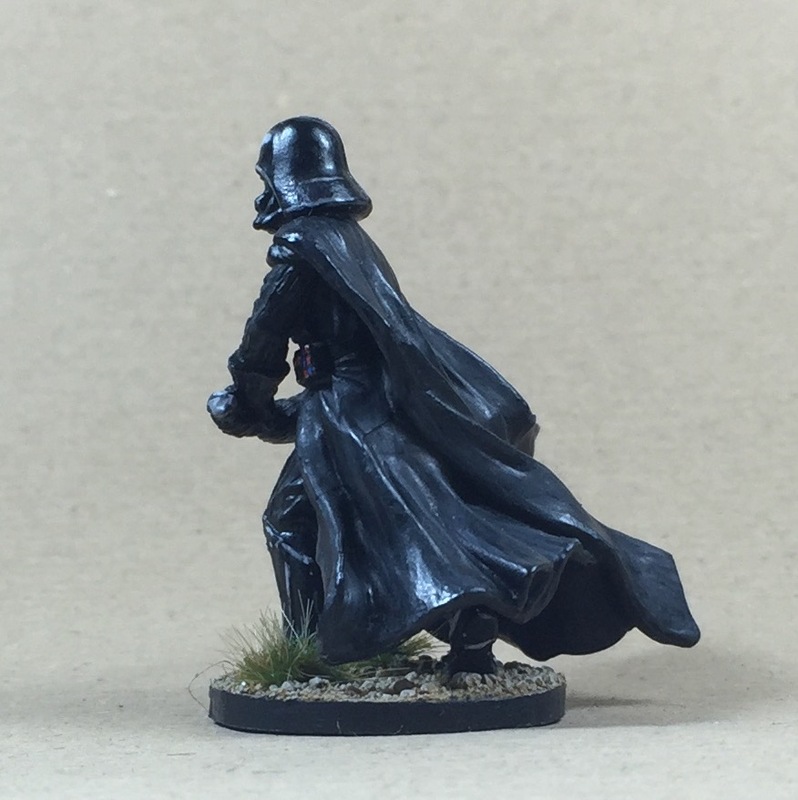 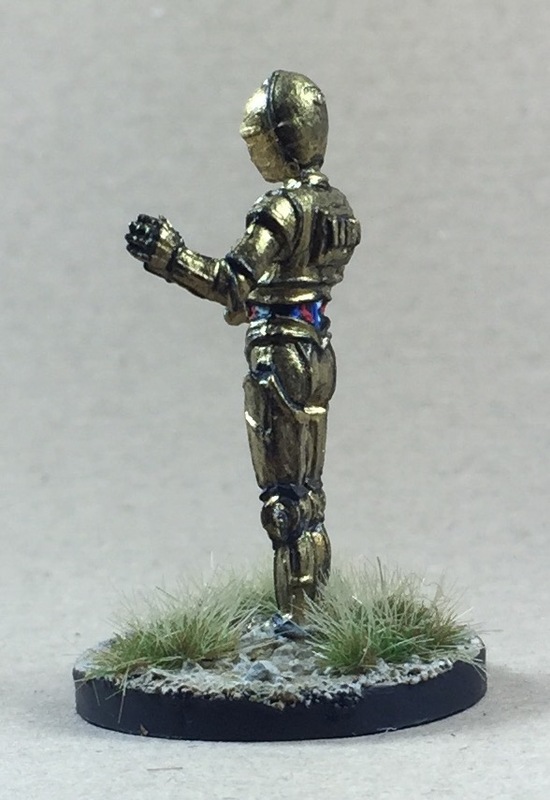 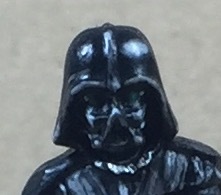 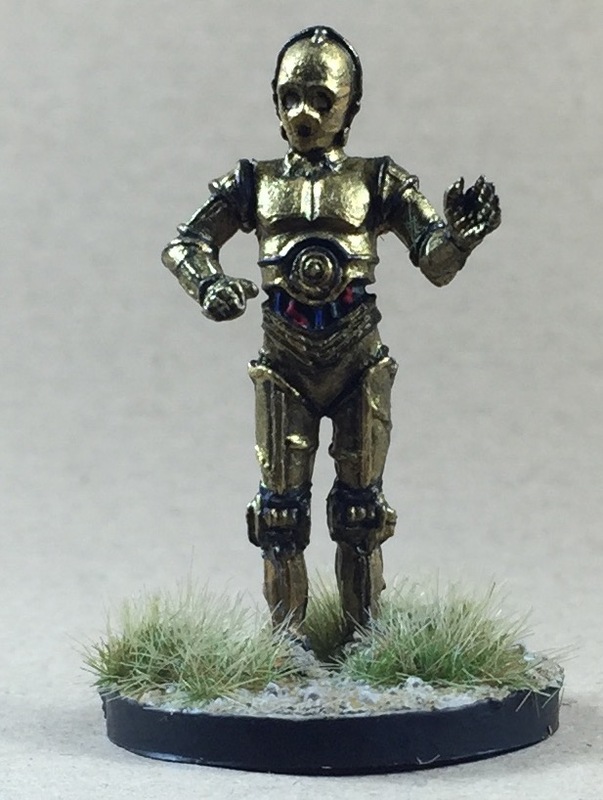 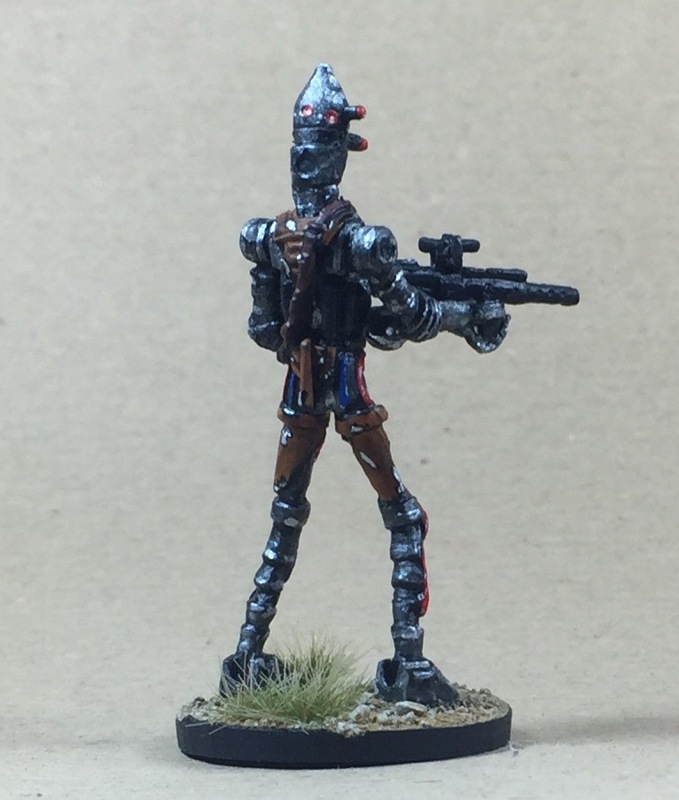 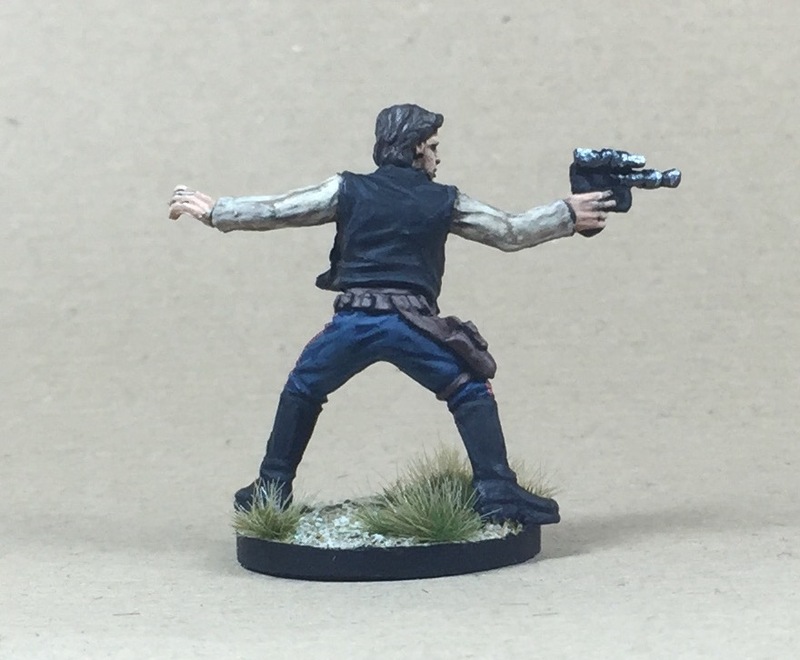 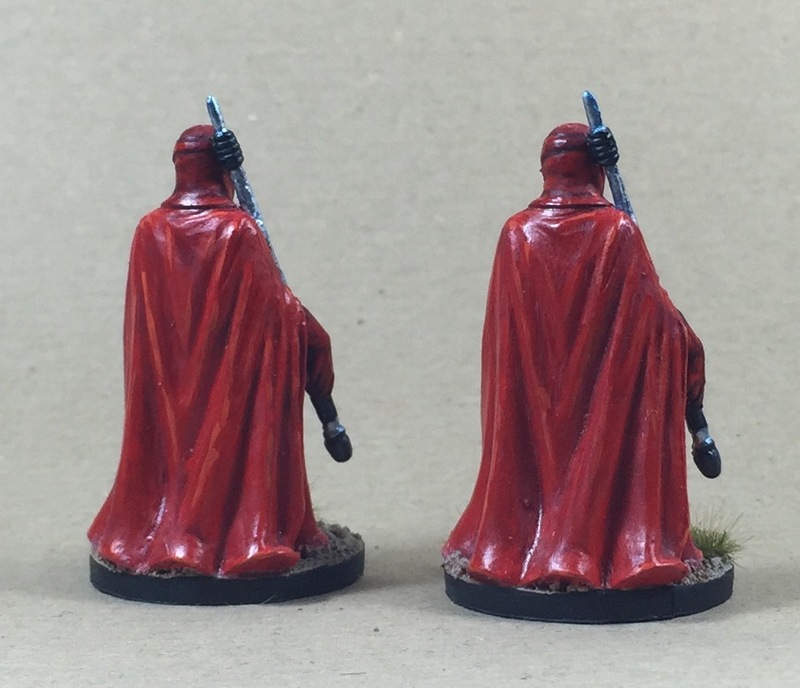 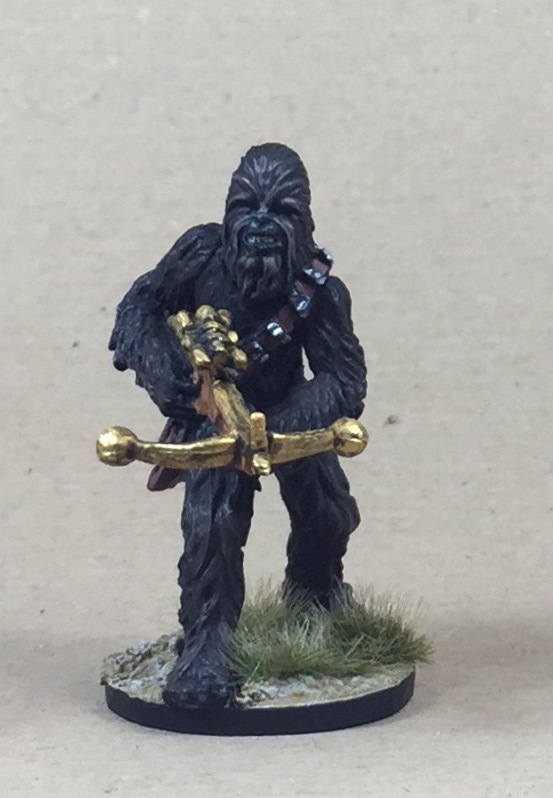 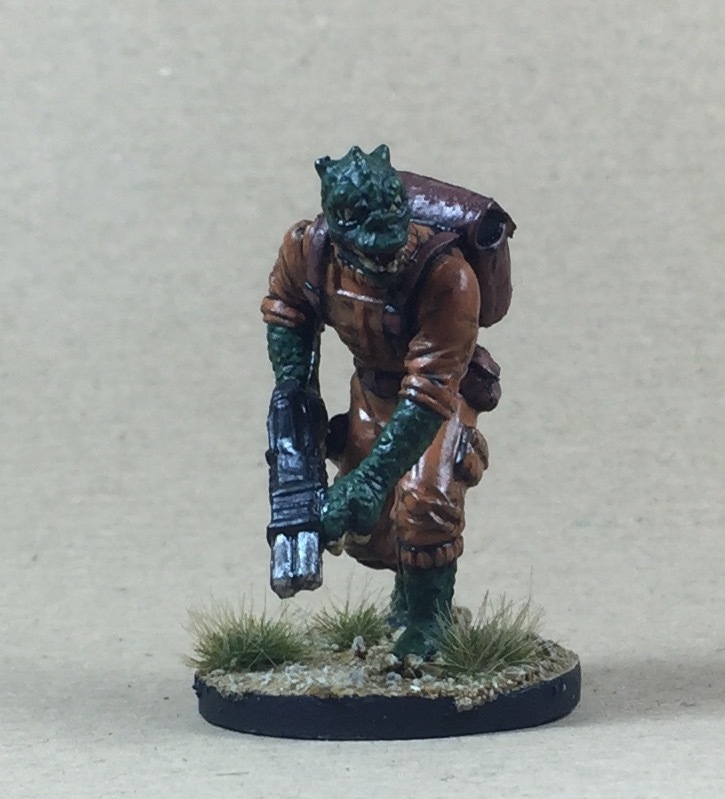 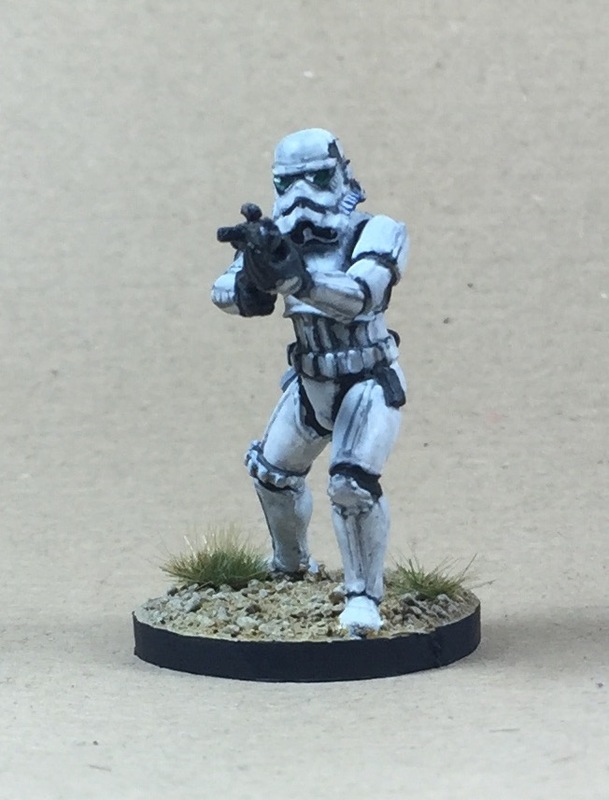 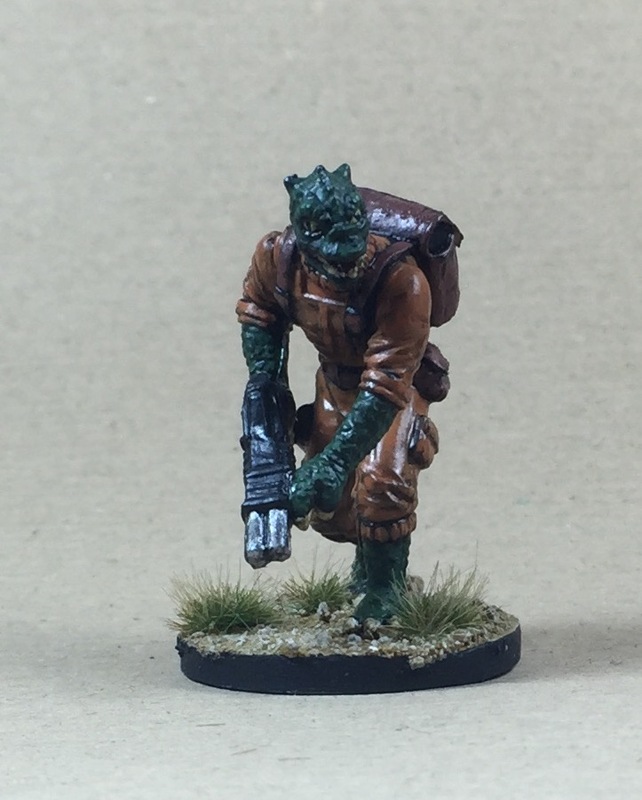 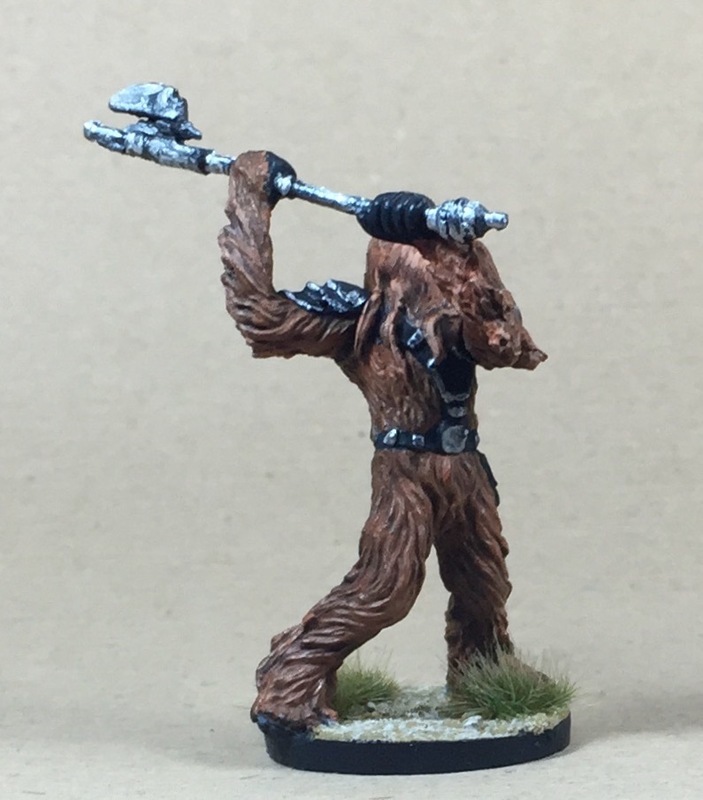 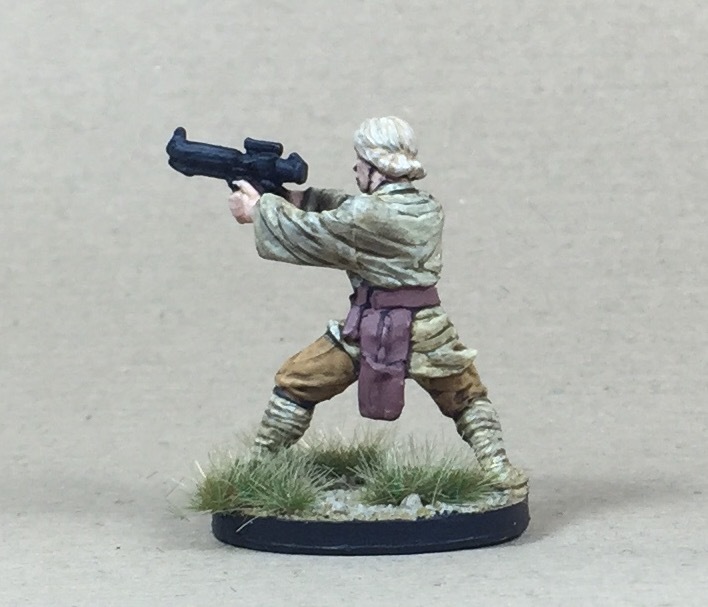 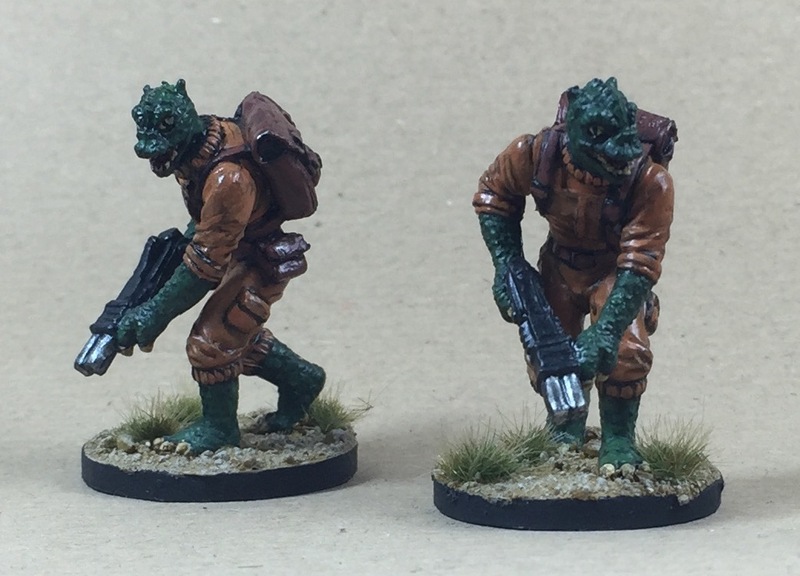 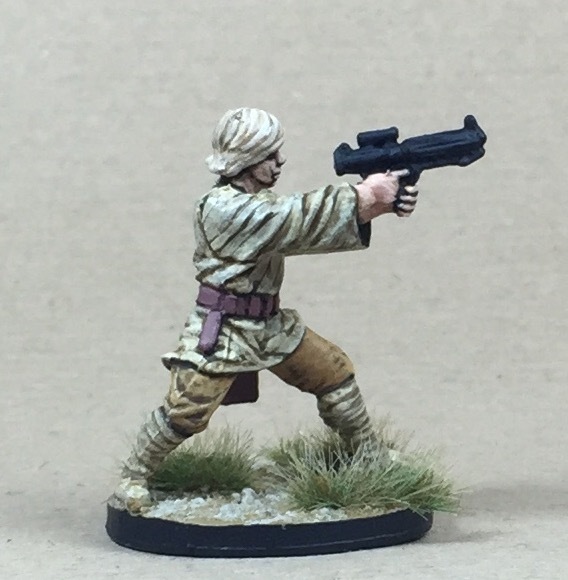 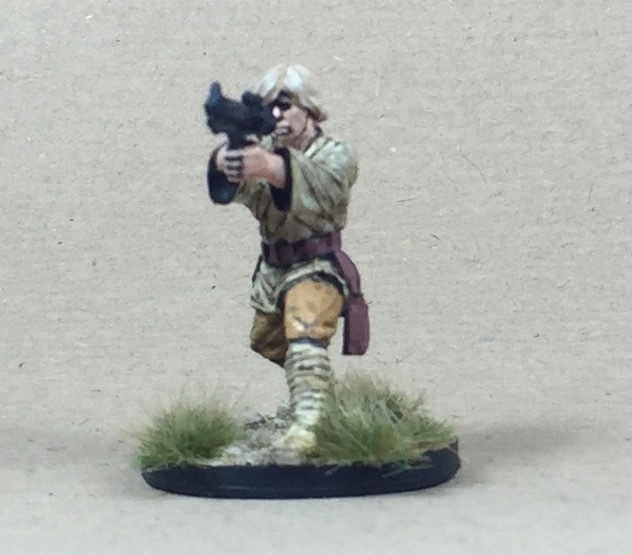 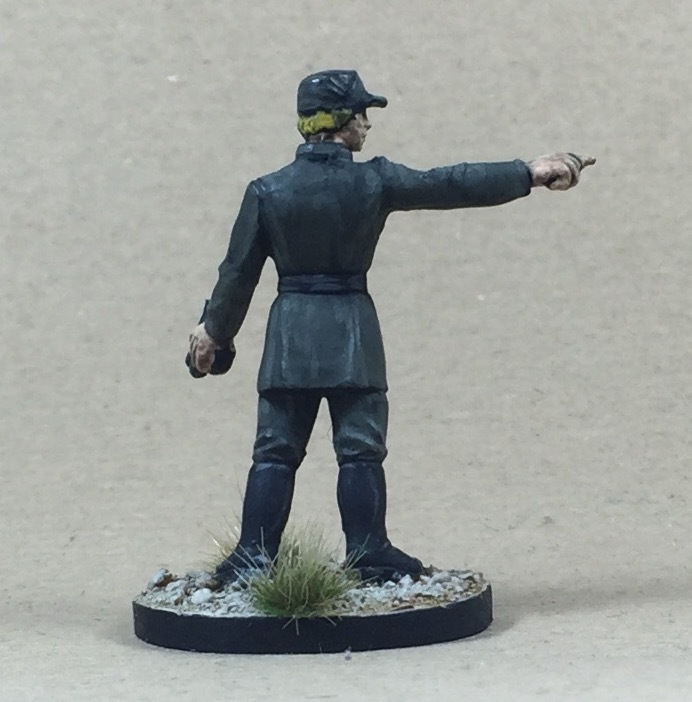 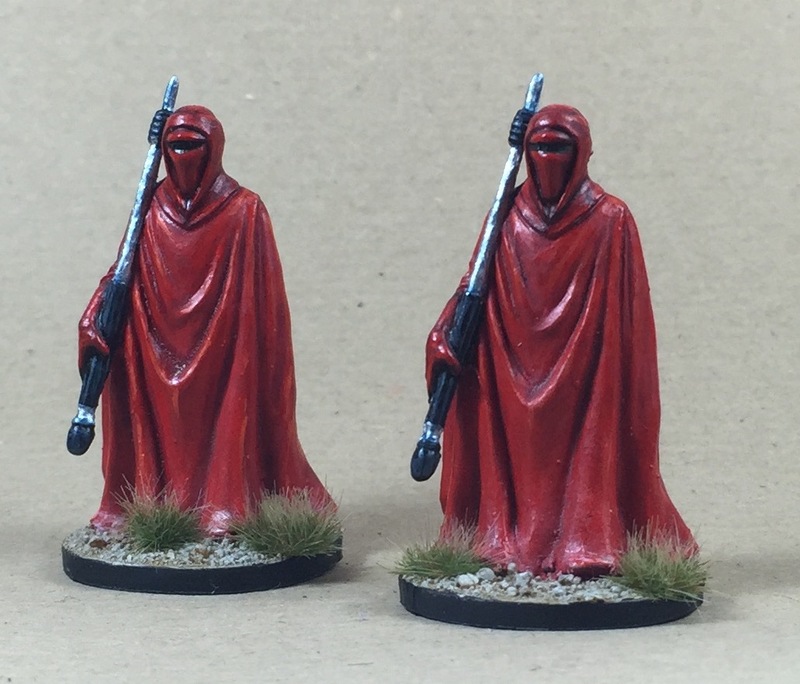 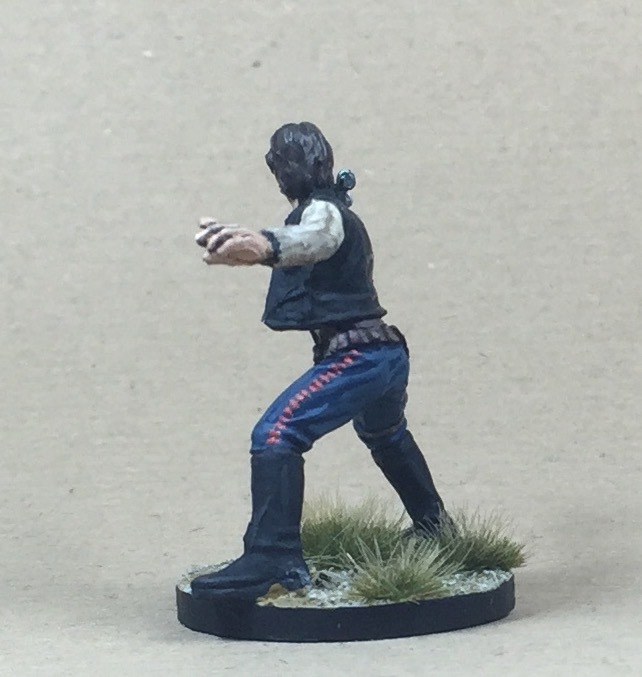 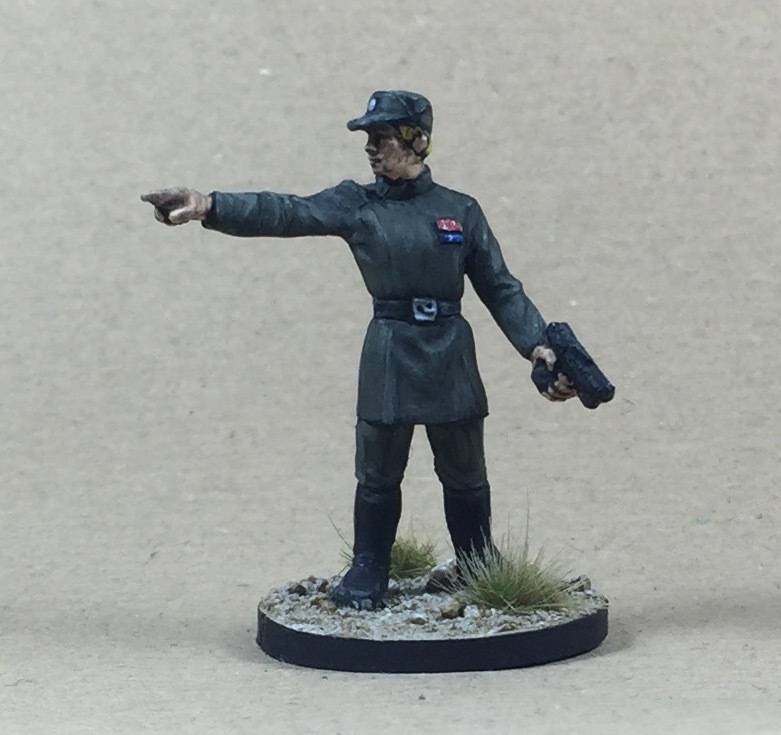 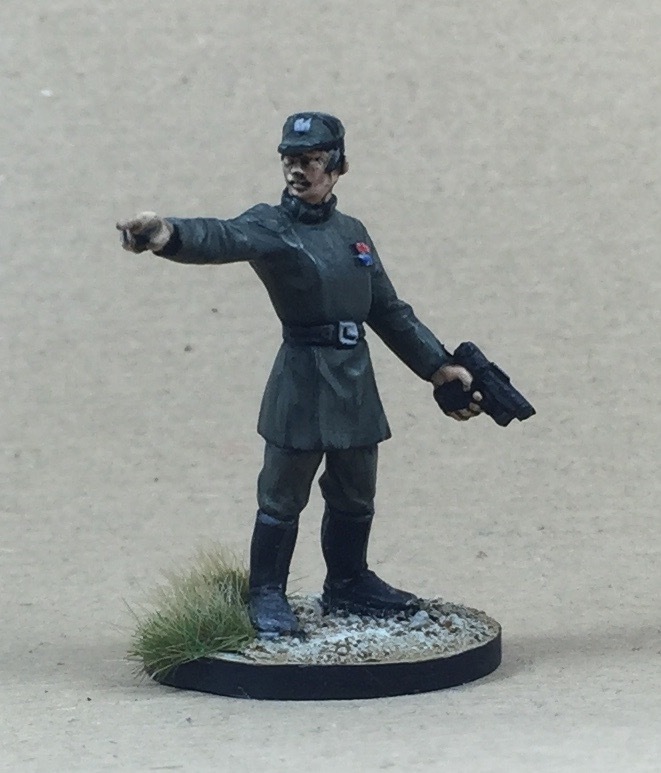 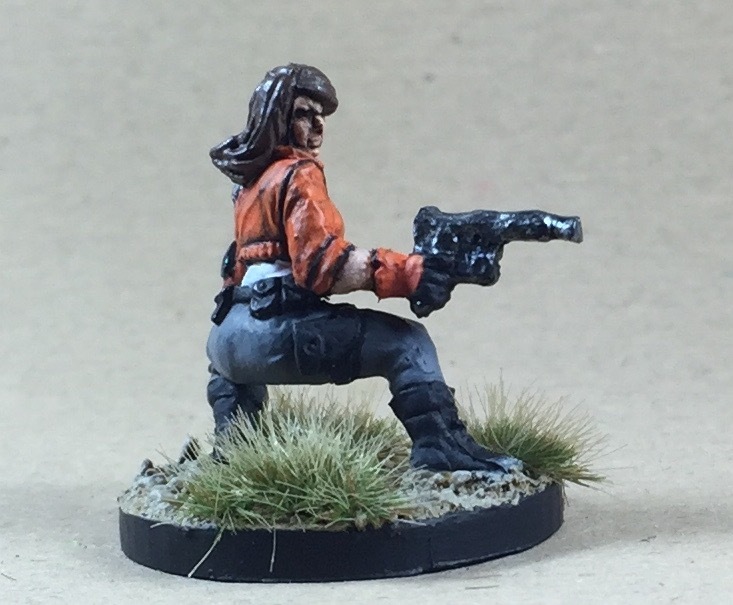 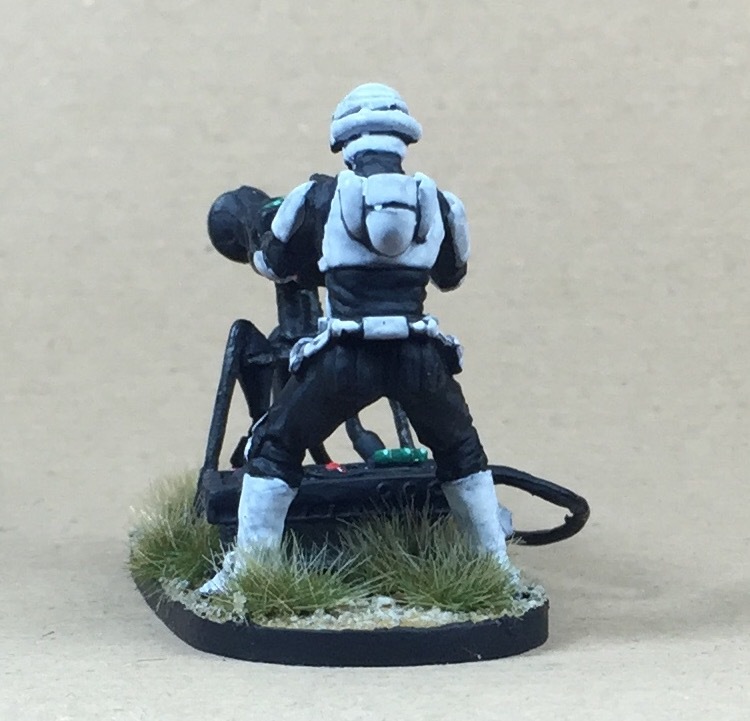 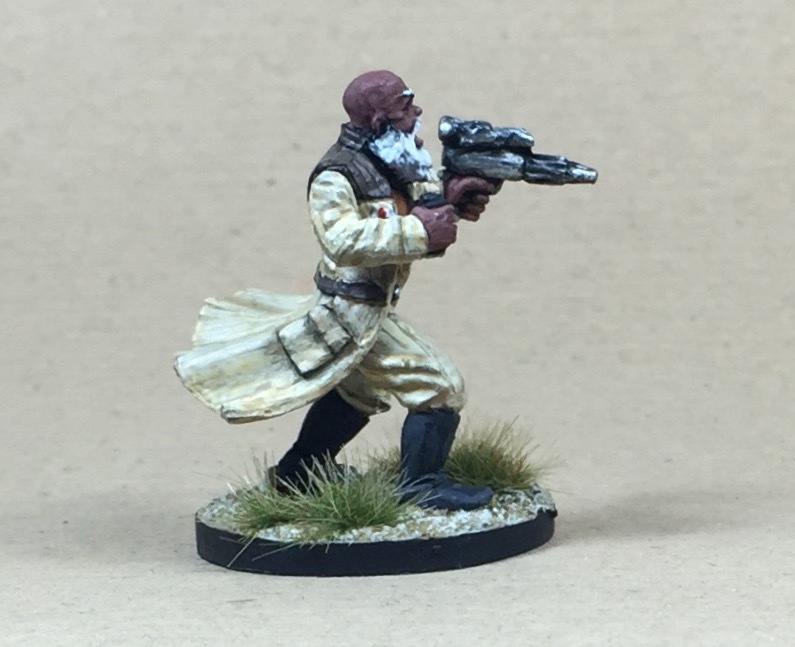 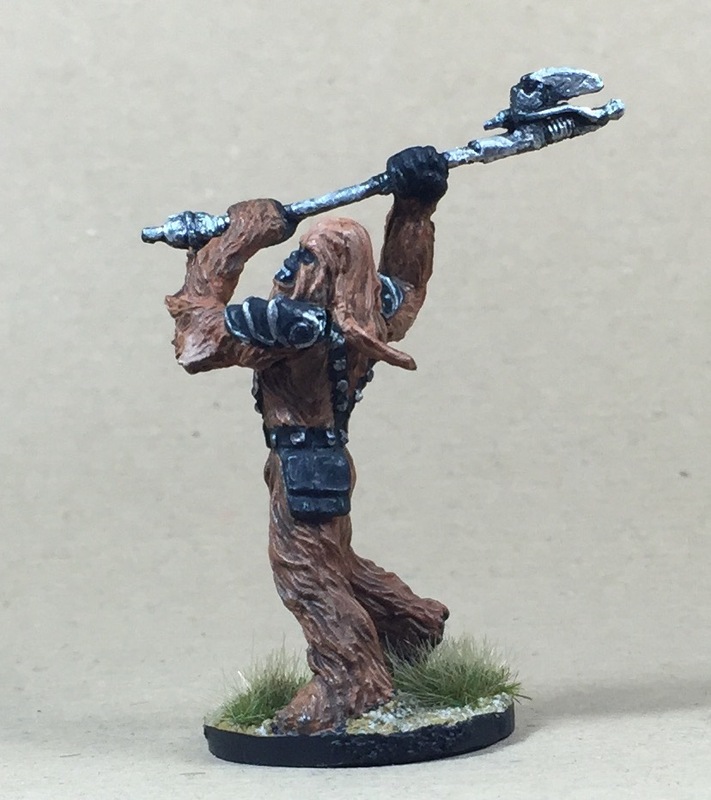 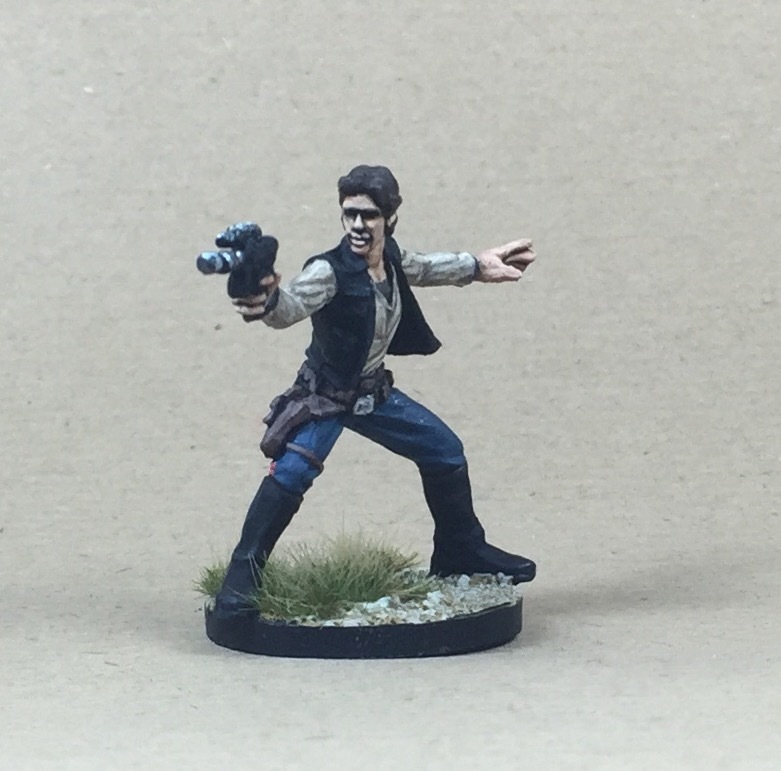 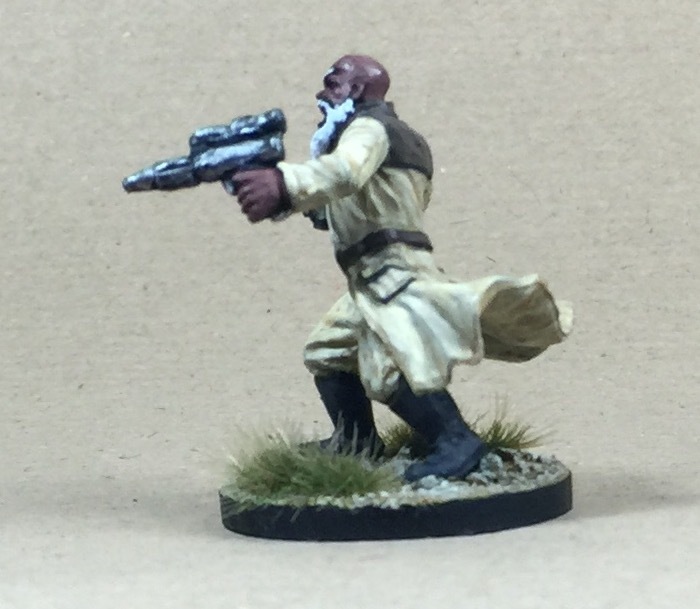 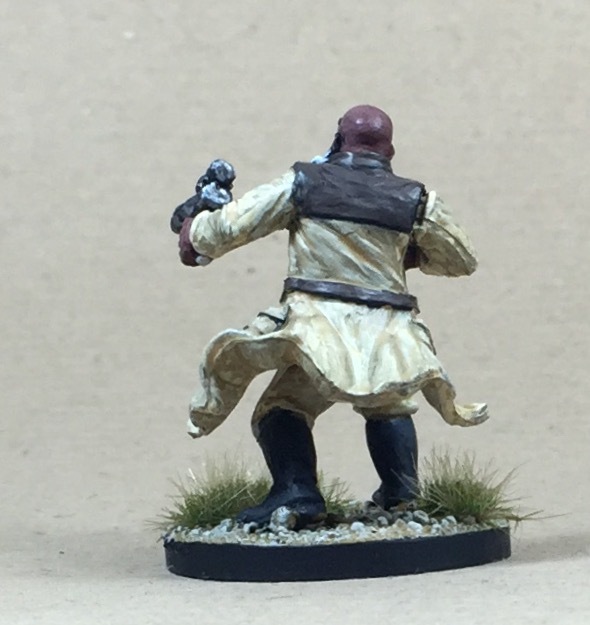 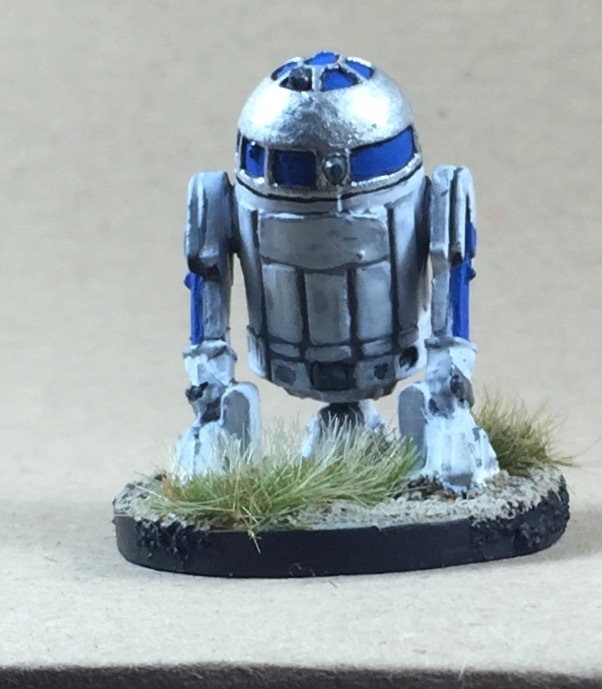 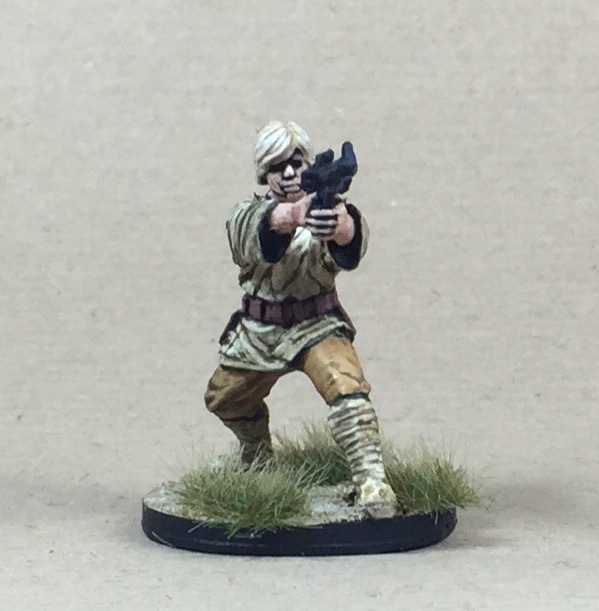 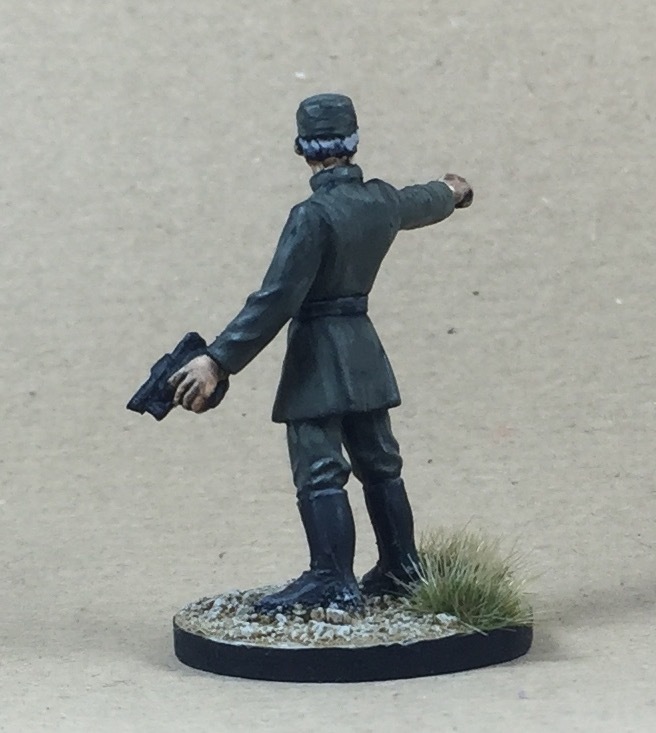 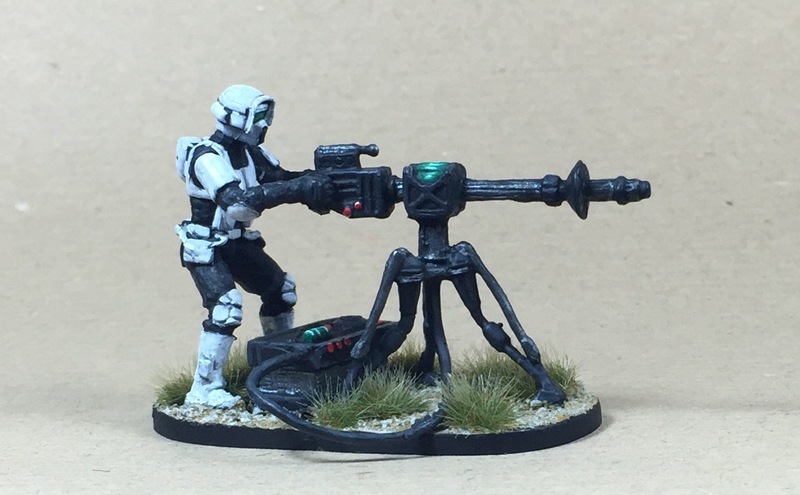 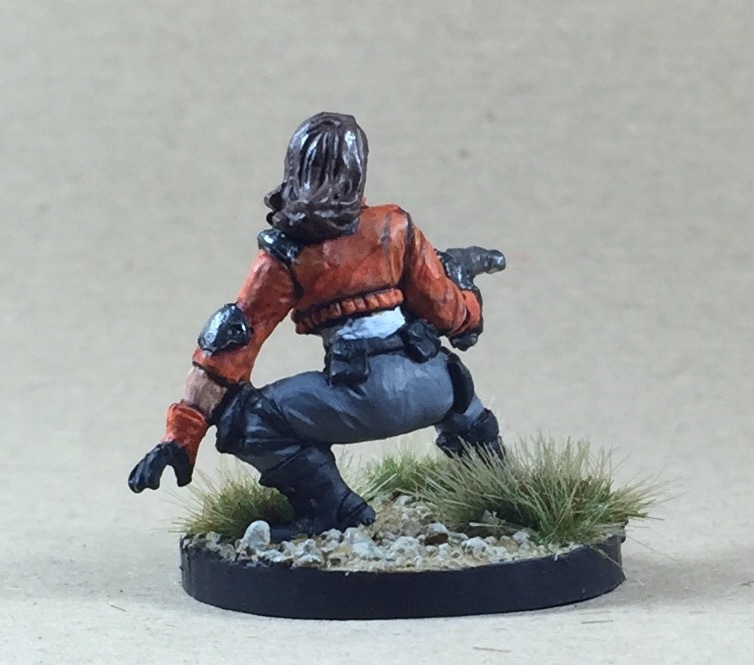 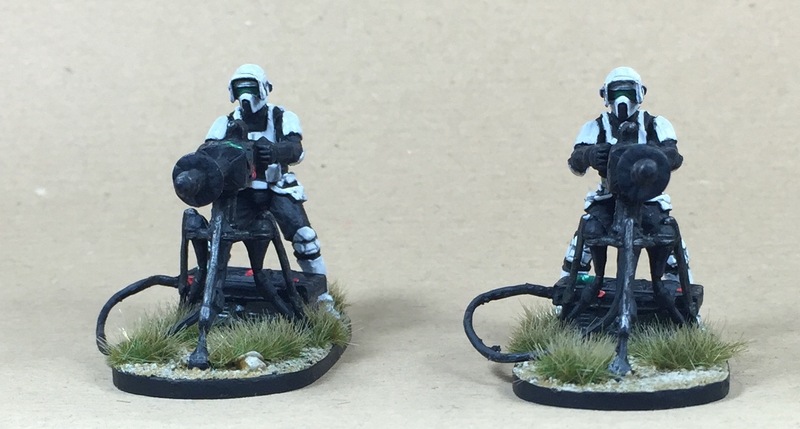 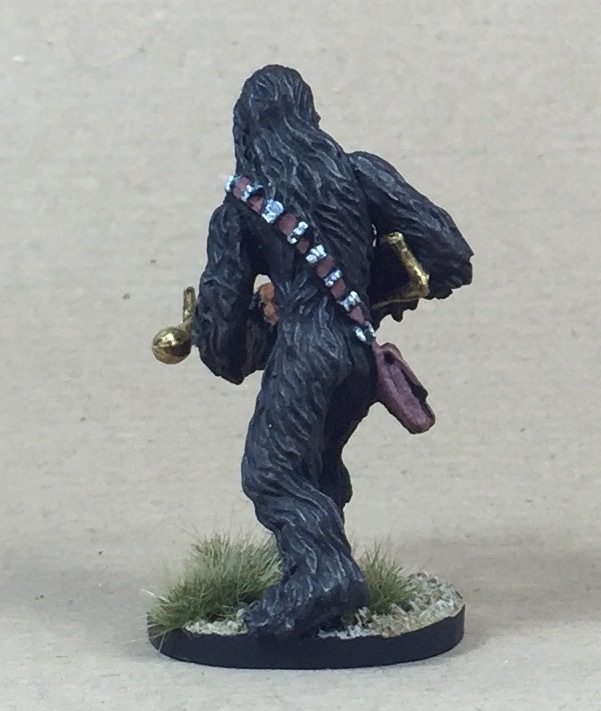 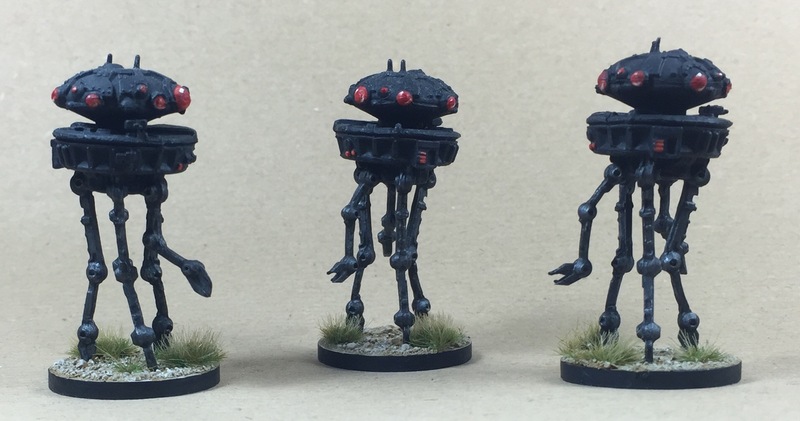 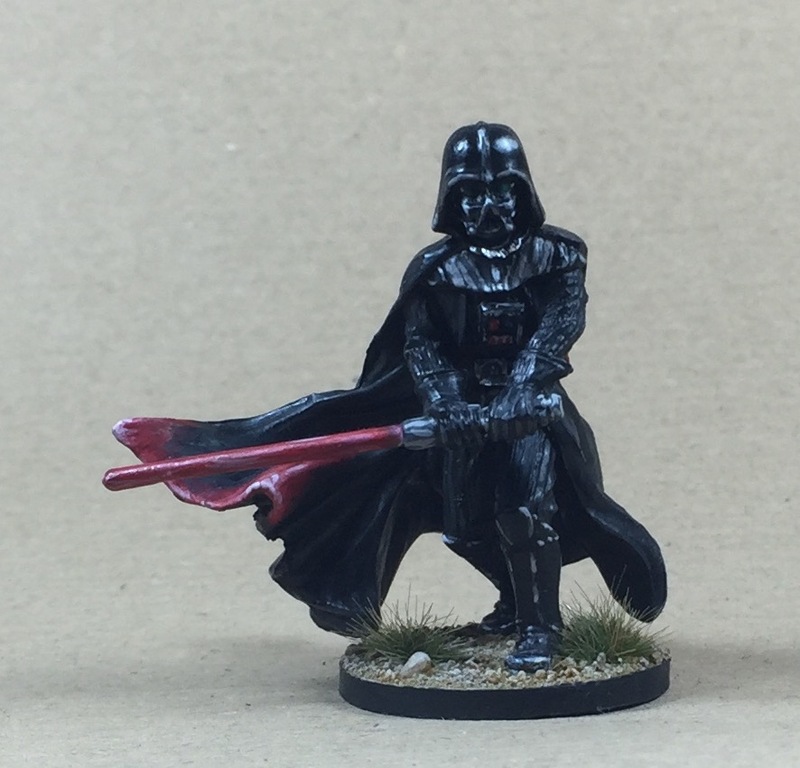 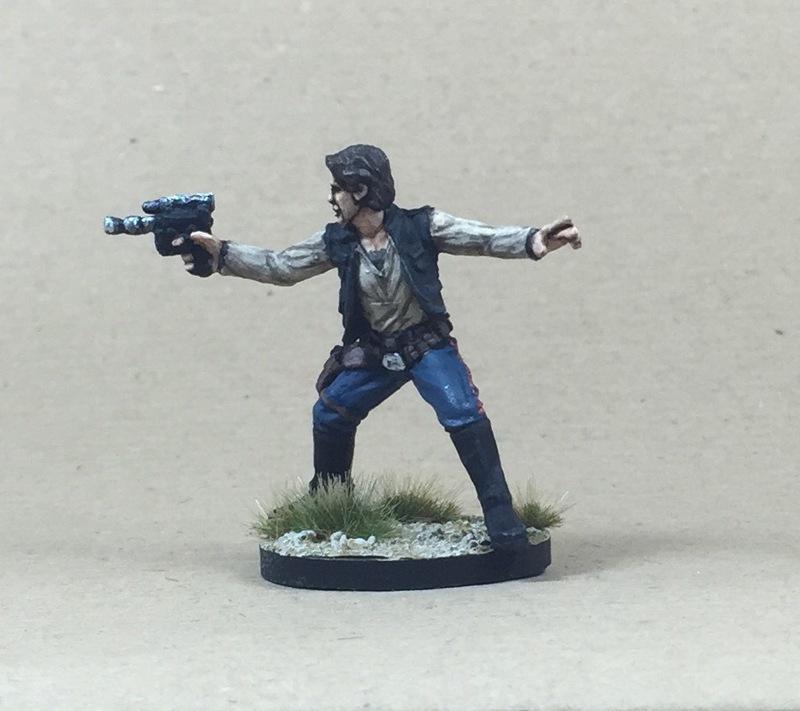 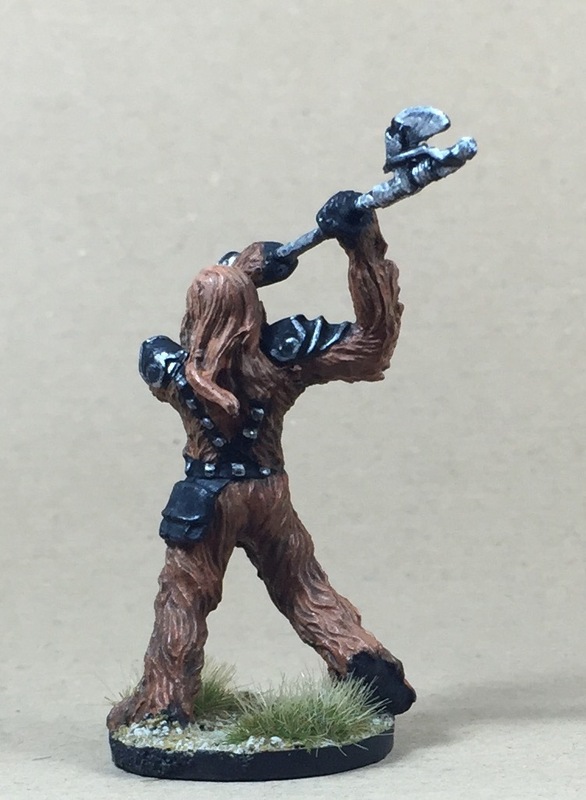 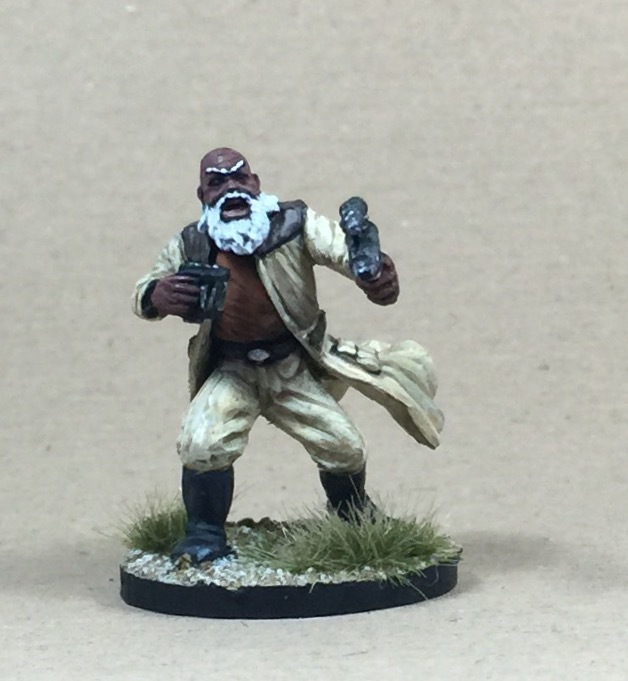 So the first pictures I show you here are Imperial Assault figures painted by him. 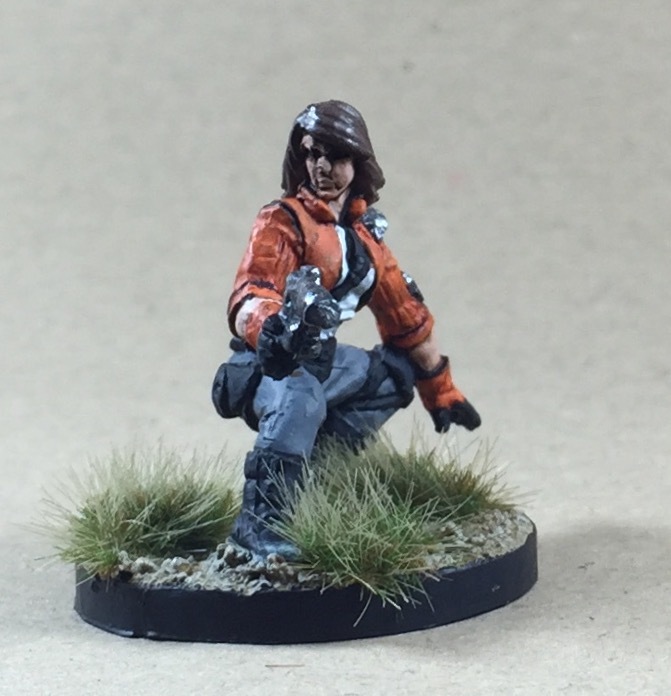 Here the matt varnish somehow wasn’t really matt . 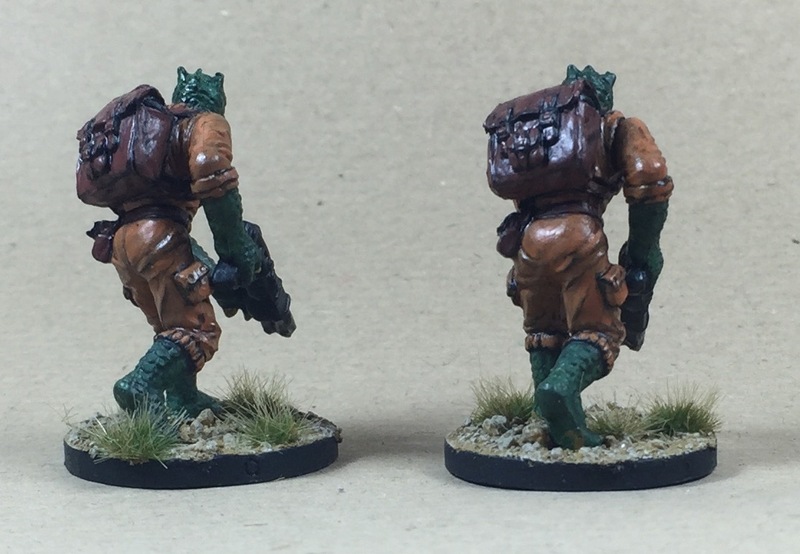 They will get a second coat. 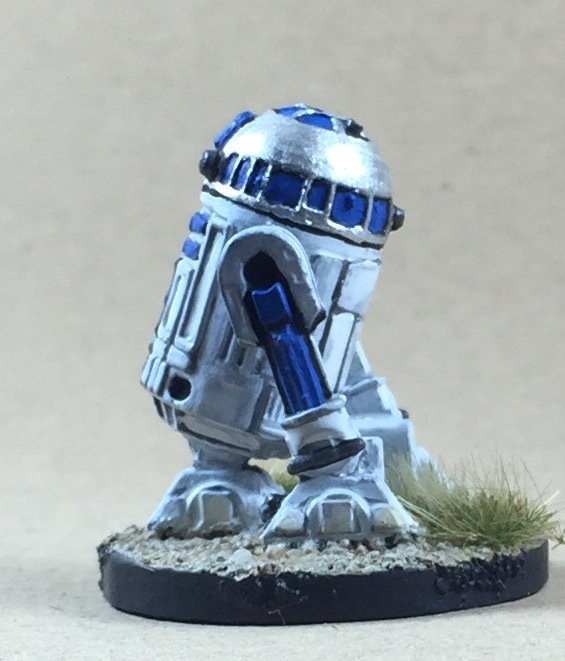 I hope you like his painting! 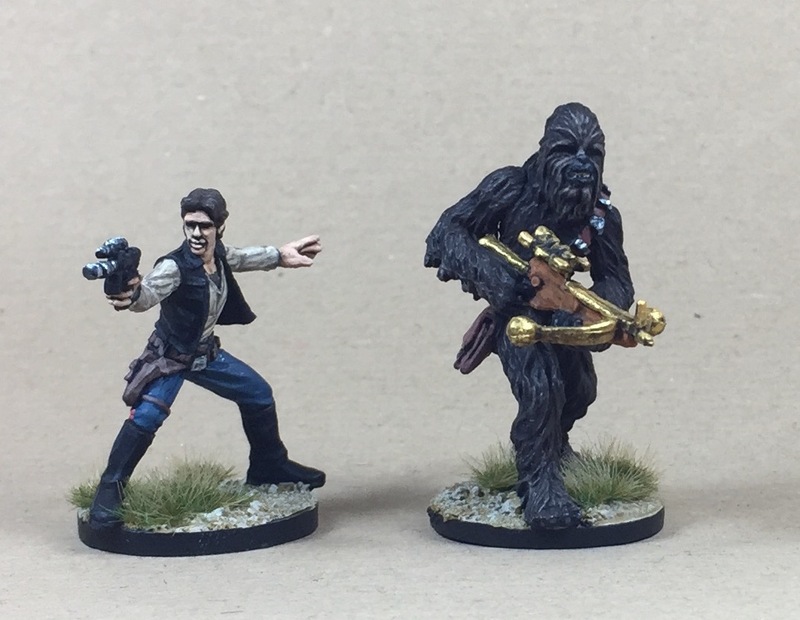 Altogether the figures by Fantasy Flight Games are very easy to paint as they are really nice sculpts.